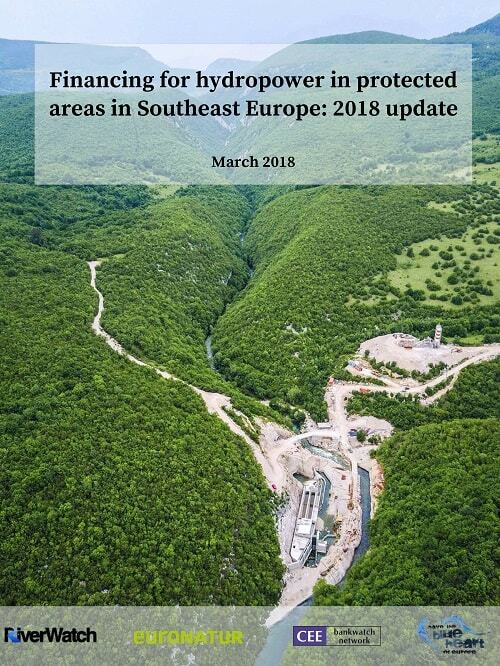 Multilateral development banks have supported no fewer than 82 hydropower projects across southeast Europe, including in protected areas. Since 2005, the European Bank for Reconstruction and Development (EBRD), the European Investment Bank (EIB), and the World Bank Group have extended loans and guarantees totalling EUR 727 million. 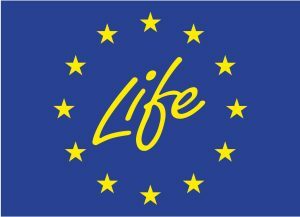 This includes 37 projects in protected areas like national parks and Natura 2000 sites, or internationally recognised areas of high biodiversity value such as Important Bird Areas. The accompanying databases can be found HERE.